Youngevity - 90 For Life. 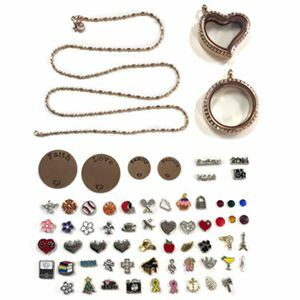 Cuff, Bands, and Charms Set - While Supplies Last! 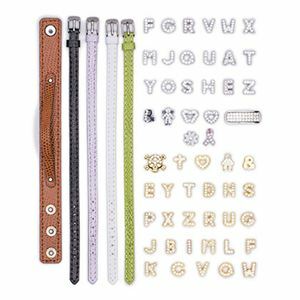 These customizable sets of bands and charms can be layered and tailored to your unique tastes. 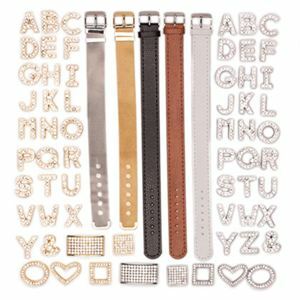 Each collection includes a pre-selected assortment of one cuff wristband, 4 skinny wristbands and over 50 charms! Sets come as is, and may vary slightly from the photo. 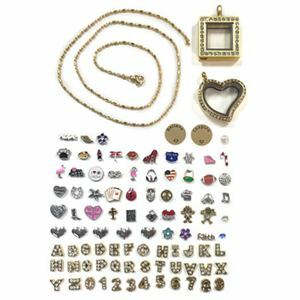 Charms and bands cannot be exchanged, removed or added from a set.